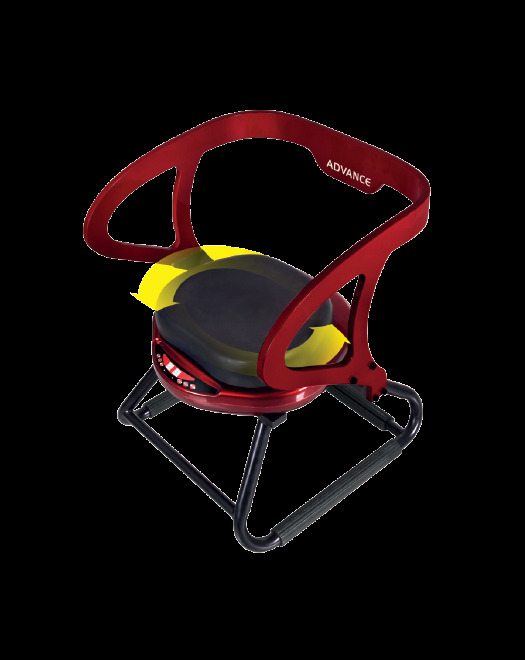 Keep the health of your spine with HULA CHAIR. 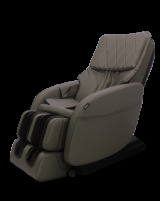 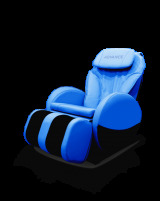 This Chair has a seat that rotates, so that you are able to relax and release muscle fatigue on the waist, back, abdomen, buttocks and thighs. 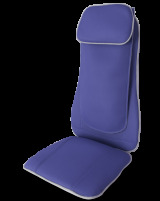 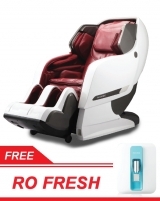 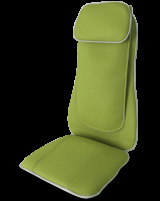 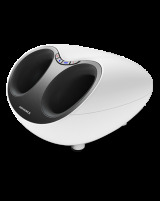 This Chair also helps tackle obesity and improve digestive conditions.